Josh Nasy [Nancy Joseph] is a female Gospel artist from Delta state, Nigeria, a member of female Gospel group - The Royal Wingz - where she has performed and sang with for many years. She takes you on a journey in a song that talks about God’s love, grace and blessings to us, done in the ever rhythmic African music and sounds from the South South of Nigeria. 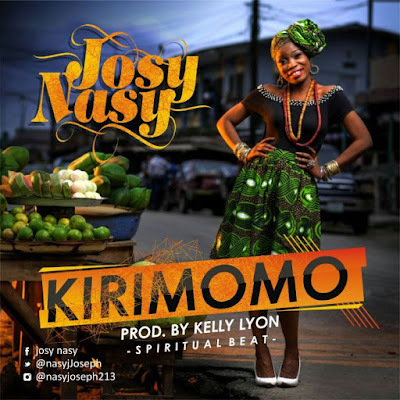 “Kirimomo” is a song of testimony and you will enjoy dancing to this beat.